The Black Hills Home Builders would like to share We're Happy, and Become a Member Today! 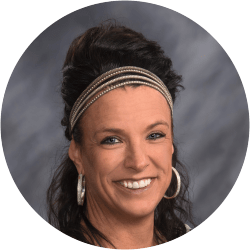 Cheryl has been with the BHHBA for over 10 years and serves as the Chief Administrative Officer, where she manages and oversees all operations of the association. Jody Keegan is the newest addition to our team, as our Sales Director, she manages membership recruitment and retention, the association's education & scholarship and workforce programs; and the promotion of advertising opportunities available within the association. 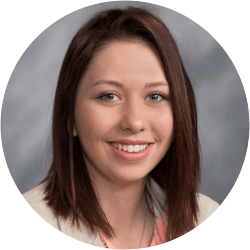 Justynne Carsten has been with the BHHBA for little over a year, as our Events & Marketing Director, she is in charge of organizing, implementing and marketing the association's events, and the promotion of advertising and sponsorship opportunities available within the association. The President is the official spokesperson for the association and presides over all meetings of the membership and that of the Board of Directors, Executive Committee and Nominating Committee. He shall appoint, or accept volunteers for all committee Chairman positions, except as otherwise stated in the Policy Manual or the BHHBA By-Laws. The President is considered an ex-officio member of every standing committee.